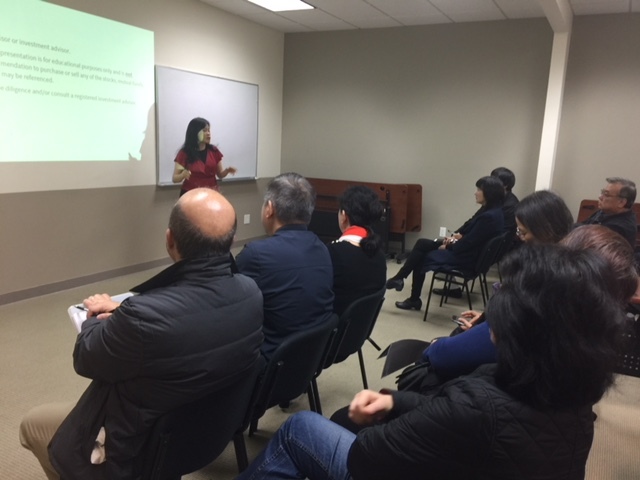 Ms. Michelle Yiu, an avid Day Trader, shared her experience about the fundamentals that experienced investors should evaluate before they execute the trade. She shared techniques in how to stop loss and execute sale if the stock reach the point for profit. She highlighted valuable resources online that she uses how to conduct research. In terms of the ate market cycle, she highlighted the stocks and sectors that maybe more resistant to volatility.